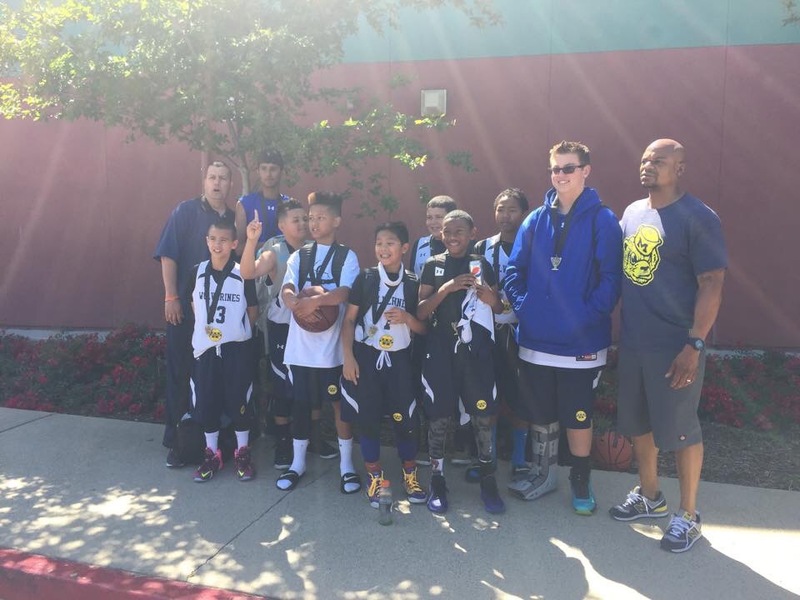 The April 25-26 AAU qualifier tournament in Sacramento resulted in two Wolverines boys teams–10U and 12U–receiving a bid to AAU West Coast Nationals to be held the June 26-28 weekend. 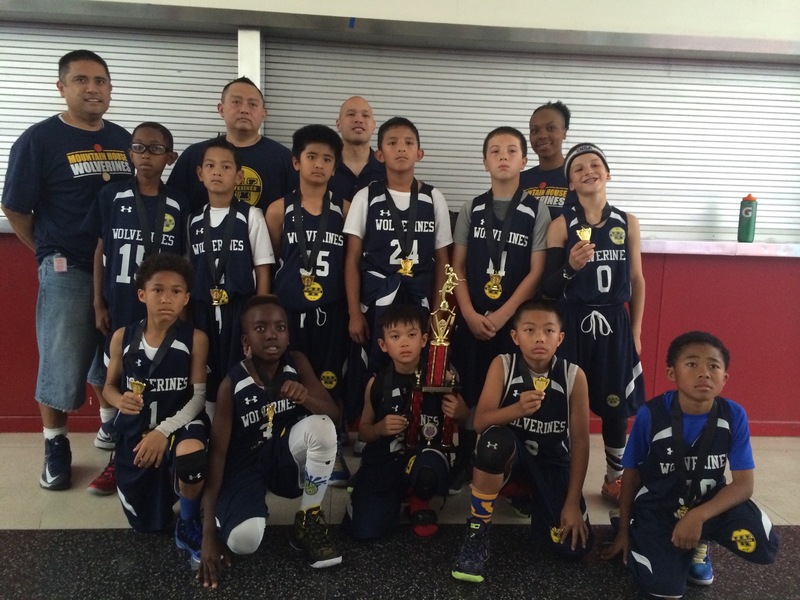 The 10U boys team went 3-1 in a highly competitive bracket. Coach Reno’s squad defeated NorCal Prep 41-36 in Game 1. They met the San Jose Thunderbirds in Game 2 and won 29-27 in a very competitive game. In Game 3 against Athe Oakland Soldiers, the boys came out flat and were down big before closing the gap to within 8 pts the last two minutes. Their rally fell short losing 27-38. In Game 4, the bracket brought a second game against the Thunderbirds. The game went into OT with the Wolverines winning 40-37. 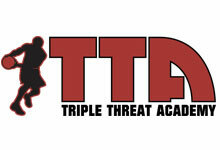 Our 12U team coached by Rodney Thomas also went 3-1 during the tournament. This squad has been working hard playing in competitive tourneys throughout the Winter and Spring season. This accomplishment is even more impressive knowing they were without a couple players due to injury.